The programme is designed to meet BPS Stage 2 requirements in Sport and Exercise Psychology and eligibility for HCPC registration. 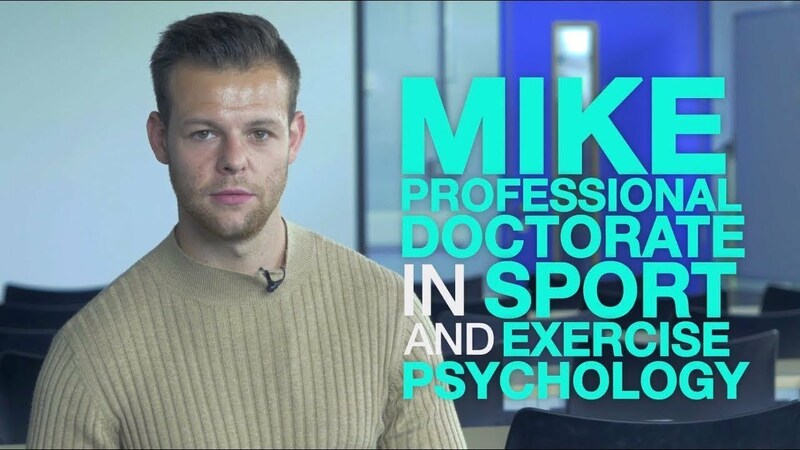 The programme is underpinned by a strong focus on equipping future Sport and Exercise Psychologists with the competencies required to work in a range of professional practice scenarios.You will work closely with academic staff who are leaders in their research field and experts in training. research and consultancy through your own work-based learning experiences, taught sessions on the programme and extensive supervision. 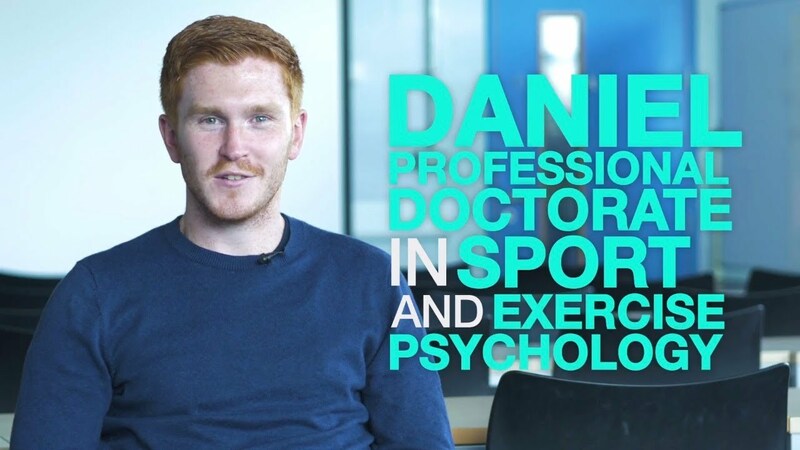 Daniel joined LJMU as an undergraduate and achieved his BSc and MSc Sport Psychology qualifications here before embarking on the Professional Doctorate in Sport and Exercise Psychology. 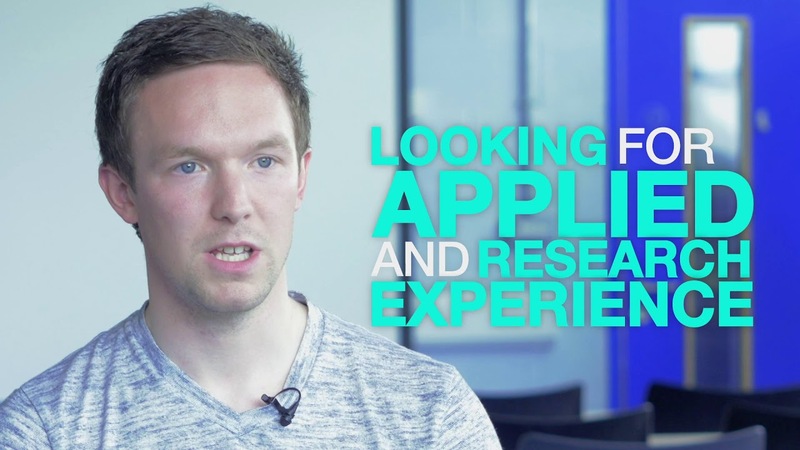 With an undergraduate degree in Psychology and Geography and a Masters in Sport and Exercise Psychology, David decided to study for a Professional Doctorate in Sport and Exercise Psychology. Mike moved to LJMU for his Masters following a recommendation from his undergraduate tutors at Leeds Beckett. He is now studying for the Professional Doctorate in Sport and Exercise Psychology. 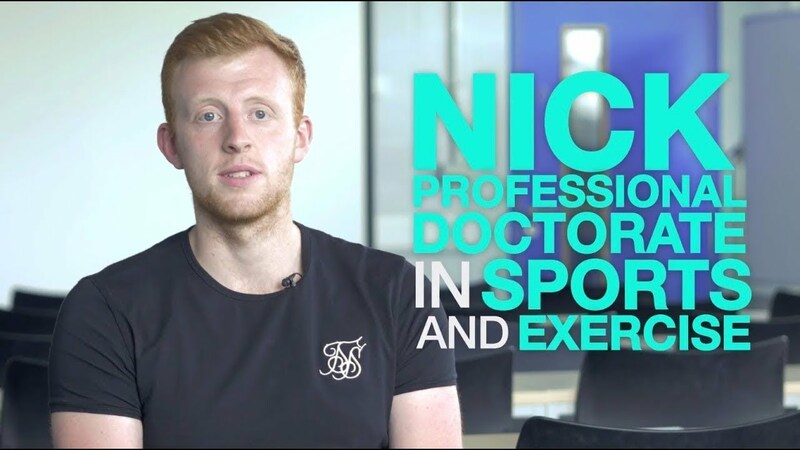 Nick moved to LJMU to undertake a Masters in Sport and Exercise Psychology. He is now studying for his Professional Doctorate. A growing number of Sport and Exercise Psychology graduates work in applied settings as Sport and Exercise Psychology practitioners and promoters, as well as taking up positions in Sport and Exercise Psychology education, teaching and research. Your programme is made up of a number of core modules as detailed below. Learning outcomes are based on the BPS standards for doctoral programmes in Sport and Exercise Psychology (approved May 2014) and reflect contemporary learning, research and practice in Sport and Exercise Psychology. They accurately cover the four standards required of doctorate-level programmes in this area. Each standard contains core competence units in ethics, consultancy, research and communication. These are detailed in the module outline for the programme and taught, practised and assessed to demonstrate the related module learning outcomes. All teaching is on Thursdays 10am-12pm and 2pm-4pm, leaving you some time in the day to meet with your supervisor. Sessions are formally scheduled from January to June and September to December in year one and on an ad hoc basis in subsequent years. You will develop your skills in teaching and training (education and dissemination), research, consultancy and the generic professional skills needed to qualify as a Sport and Exercise Psychologist. This is achieved through your own work-based learning experiences, taught sessions on the programme and extensive supervision. To be offered a place on the programme, you need to have secured your own placement, or work related opportunities (or a combination of the two) to satisfy the hours of client contact required. Once on the programme, you are likely to encounter other opportunities, sourced by you or our staff (who have extensive networks with numerous sport and exercise organisations) that you may choose to undertake as further support for your training. The Professional Doctorate in Sport and Exercise Psychology programme requires a portfolio of work to be completed. This includes: a log and reflective diary of professional practice and consultancy/teaching plus training case studies. In terms of research, you will be expected to produce a systematic literature review and two empirical papers of publishable quality. Associate fellow of the British Psychological Society, Martin is Chief Assessor on the BPSStage 2 Qualification in Sport and Exercise Psychology. 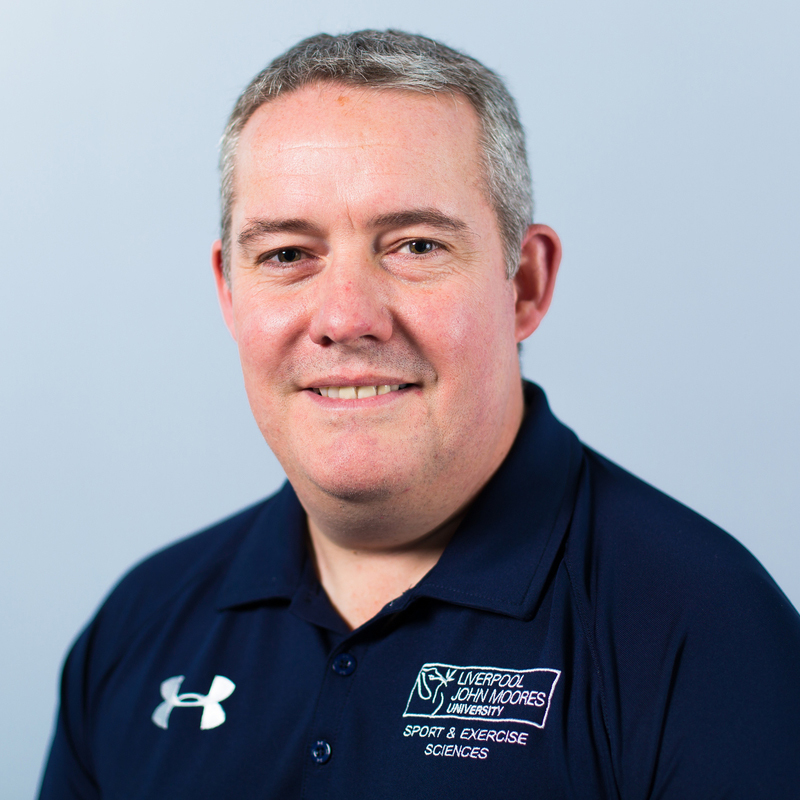 As a board member, he has a good oversight of the provision of sport and exercise psychology training in the UK. Martin’s research interests focus on Sport Psychology Practitioner development. He explores how the identity, congruence and competence of Sport Psychologists is informed by the learning experiences they encounter in education, professional training and applied practice and how sport culture informs effective sport psychology service delivery. The most rewarding aspect of my role is providing a sport psychology professional training route that enables students to develop both professionally and personally to achieve their ambition to become a registered Sport and Exercise Psychologist. The programme is delivered in the City Campus, in the £28million Tom Reilly Building, which provides world-class sport and exercise science facilities. RPL is accepted on this programme. You should also provide two programme relevant references, at least one of which must be an academic reference.